YES YES YES. Here we go! I am excited to announce that I will be playing a FULL band show in February. 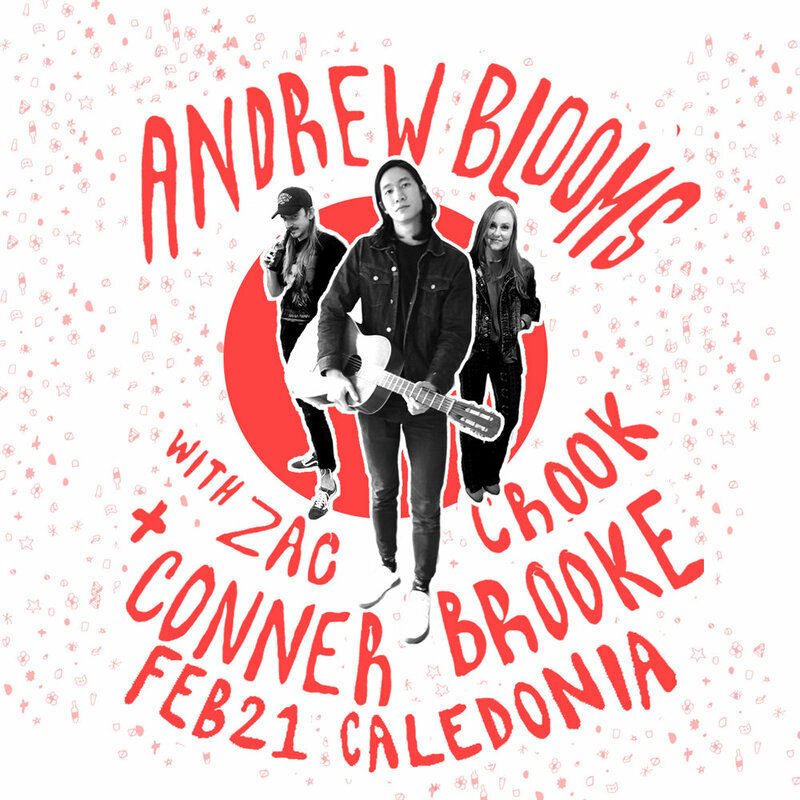 Joining be on this bill will be my good friends Zac Crook and Conner Brooke, who are both doing incredible things. I am really looking forward to working through new material with the band and playing my original music again. Thursday, Feb. 21. Doors at 8PM, Show at 9PM. Tickets are on sale now and you should buy them in advance! Maybe we can pack this thing out. Tickets are here!